Thanks! Definitely recommended. A really unique novel–I couldn’t stop thinking about it after I finished it! A wonderful interview. 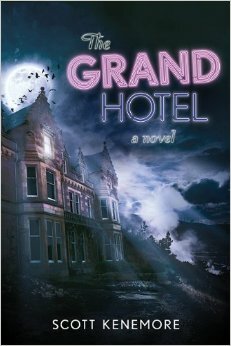 I’ll have to check out The Grand Hotel, I love interconnected story collections. Great interview! All the best with The Grand Hotel, Scott! !